Entries for Cannes Lions are now open. Thousands will submit their work but only the best of the best will be honoured at the Awards in June. What can you do to make sure your work has the best chance of success? The Cannes Lions team of Awards Experts know their systems inside out and are always willing to share their insights. 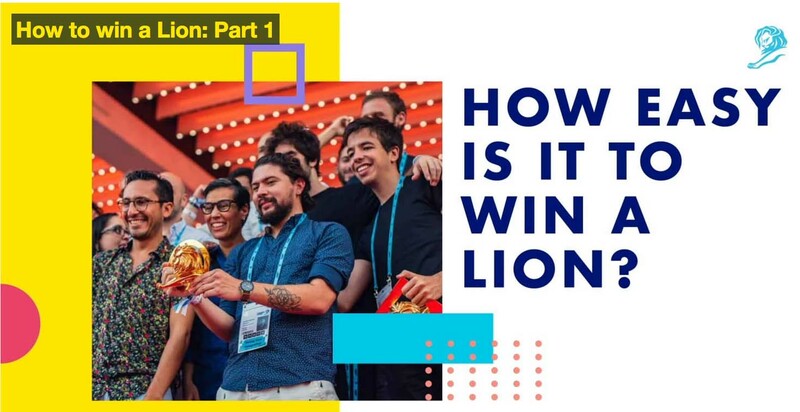 So they’ve put together a series of videos that explain exactly how to win a Lion. What’s the ROI of winning a Lion? How hard it is to win? What sort of work wins?